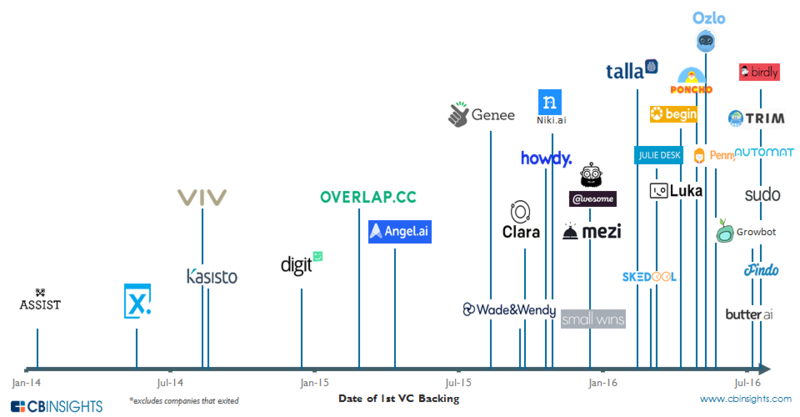 Just this month, as of 7/28/2016, 7 bot-focused startups including stealth startup Begin and recruitment bot Wade & Wendy raised their first VC funding. Read more. 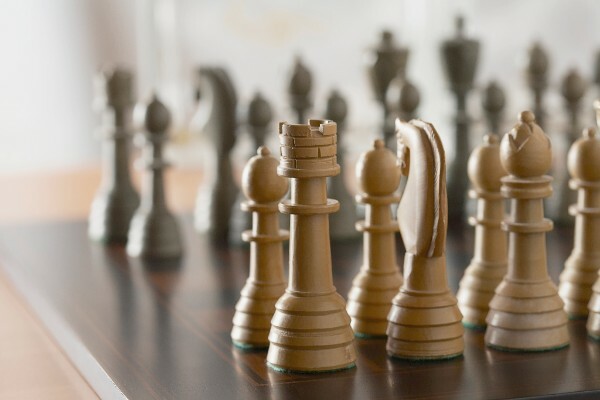 Will Artificial Intelligence Make All Business Decisions? When Google’ AlphaGo computer defeated a human champion in the insanely complex board game in March, experts were surprised by the computers ability to recognize patterns and make quick, instinctive decisions… read more. My kitchen opens up to my family room, where right smack in the middle sits Alexa, an Amazon Echo device. Read more. 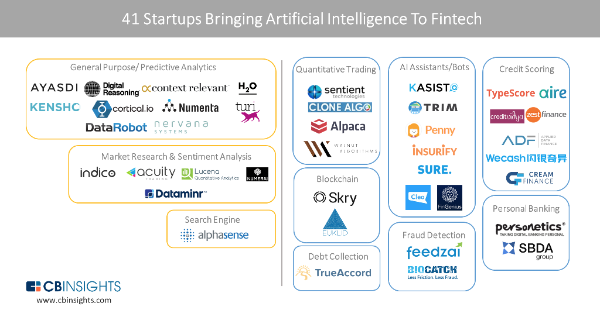 The competition in the space is heating up as several companies focused on core AI technologies, like Sentient Technologies and Ayasdi, are bringing their products to fintech, for applications.. read more. 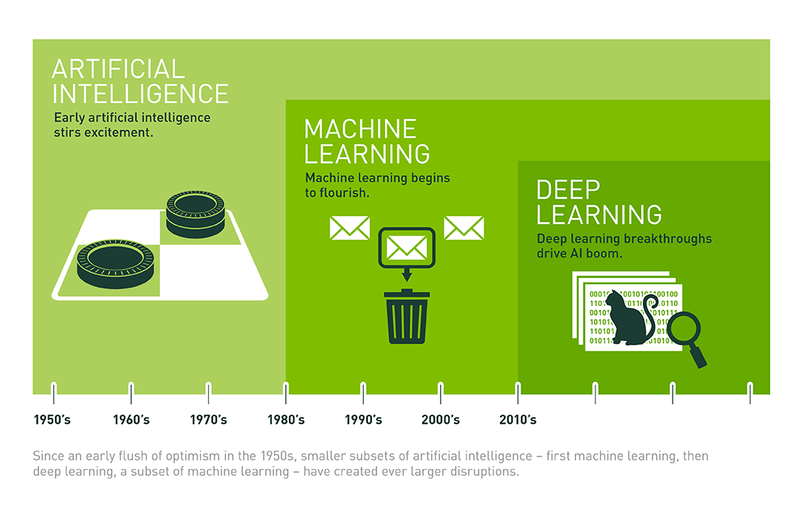 What’s the Difference Between Artificial Intelligence, Machine Learning, and Deep Learning? Artificial intelligence is the future. Artificial intelligence is science fiction. Artificial intelligence is already part of our everyday lives. All those statements are true, it just depends on what flavor of AI you are referring to. Read more. 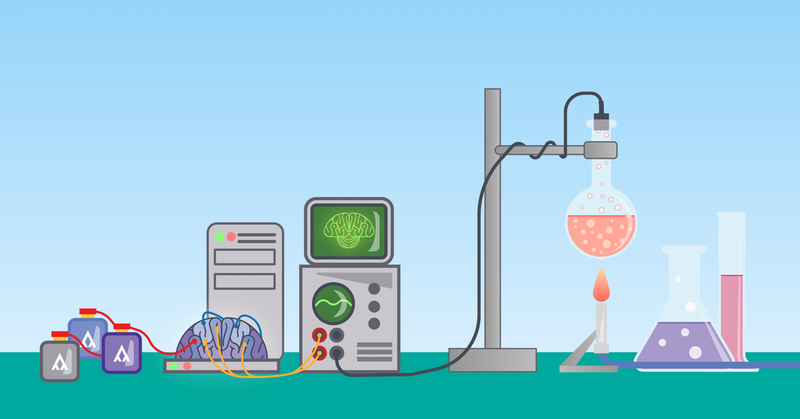 If you have ever worked with deep learning frameworks you know they require a good amount of time, knowledge and, most of all, commitment just to get them up and running on your machine. And, that’s before you have even built your model or trained your data. Read more. 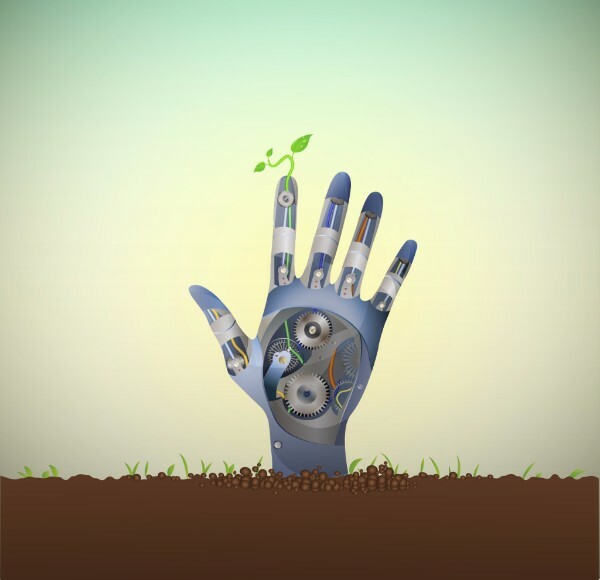 Applied AI Digest is a weekly email curated by Luigi Congedo and the BootstrapLabs team to share the latest insights and innovations happening in the field of Artificial Intelligence. Please help us to grow the community by forwarding this email to your friends who are interested in learning more about AI. Feel free to forward this email or share it with your network.